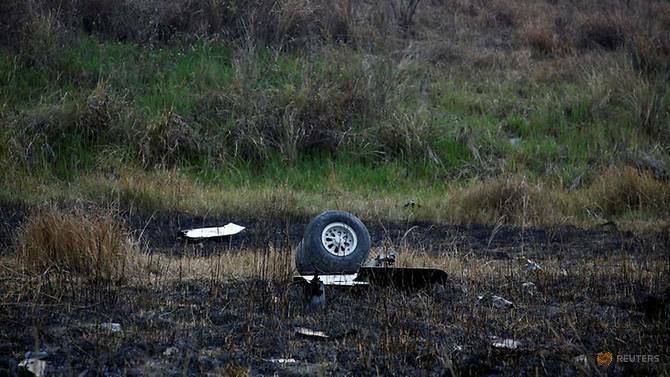 Pilot had 'emotional breakdown' before deadly crash: Nepal probe panel - Integration Through Media ....! KATHMANDU, (REUTERS): The captain of a Bangladeshi aeroplane “seemed to have an emotional breakdown” before a deadly crash last March, Nepali investigators said in a final report on the Himalayan nation’s worst aviation disaster in 26 years. “The pilot thought he could manoeuvre the aircraft and land. But he could not,” panel official Buddhisagar Lamichhane, told Reuters on Monday (Jan 28), referring to the captain.